Stories of the American West echo throughout the Black to Yellow region, home to kaleidoscopic landscapes and iconic sights. 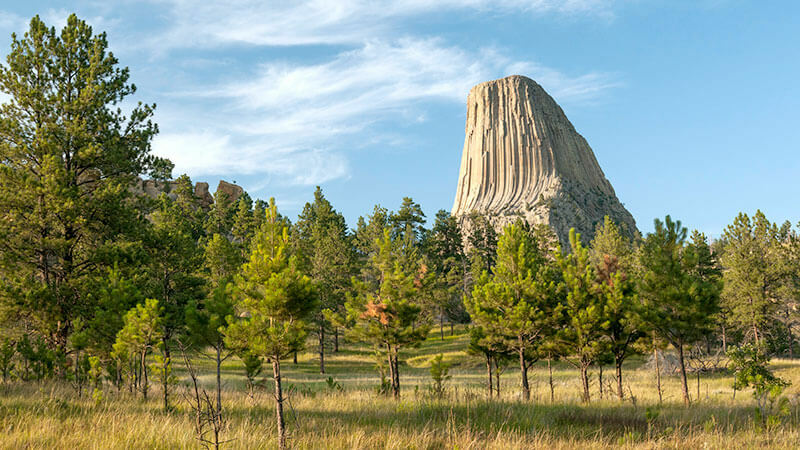 During your journey, discover geologic marvels, dense evergreen forests and sprawling prairielands. Step into the past to meet larger-than-life characters like Buffalo Bill Cody, and find out what life was like in Wyoming during different periods in history.